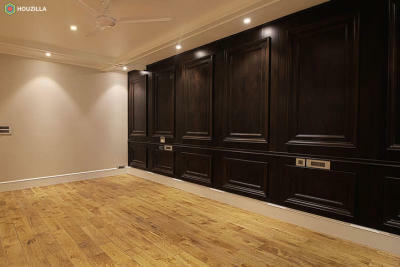 This project consisted of a complete overhaul of the apartment interiors. 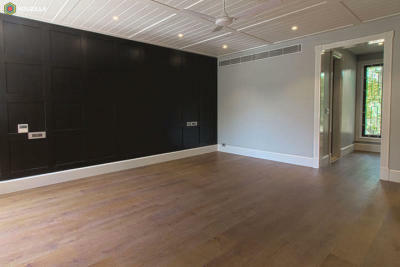 The entire apartment was stripped down to bare shell. 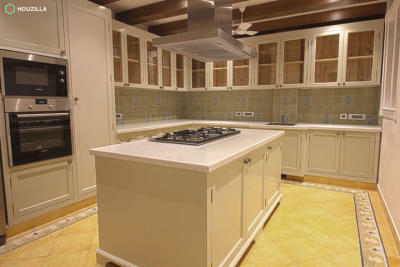 The project demanded complete overhaul of plumbing & electrical. 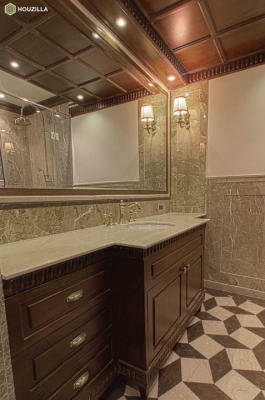 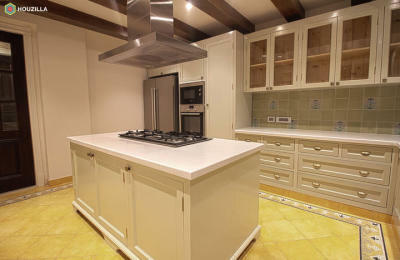 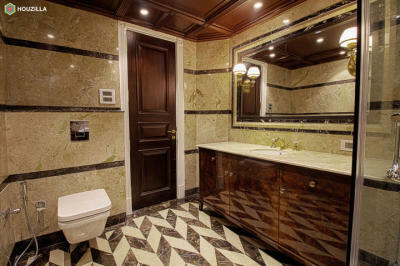 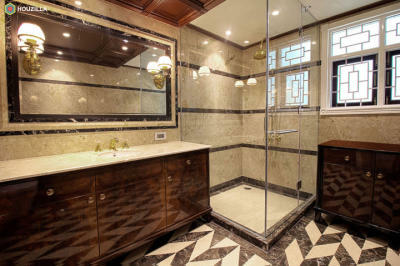 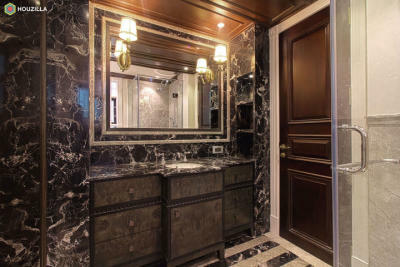 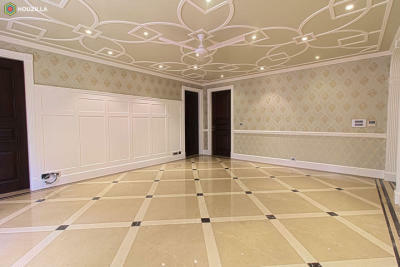 The clients wanted a classic look and we took our inspiration from Classic European Style. 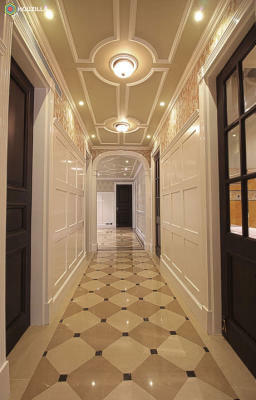 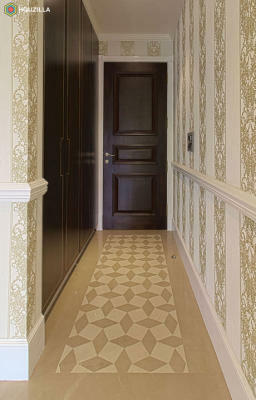 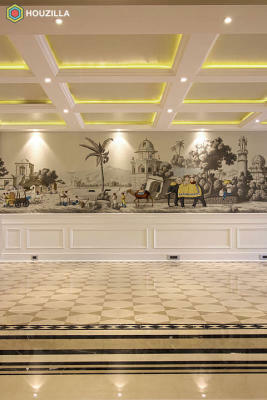 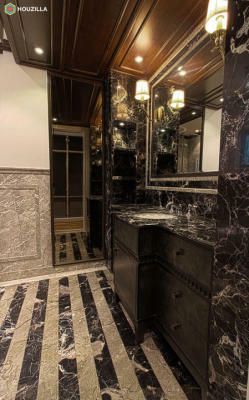 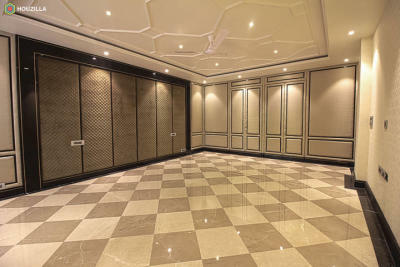 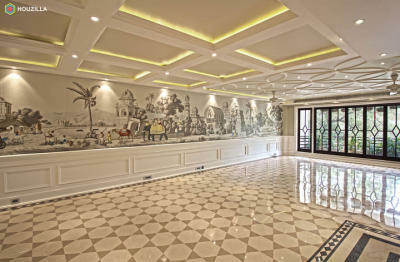 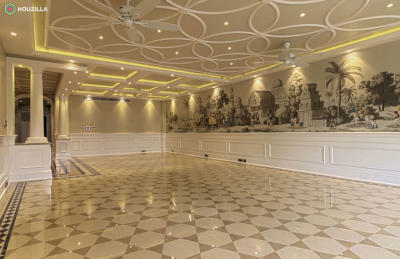 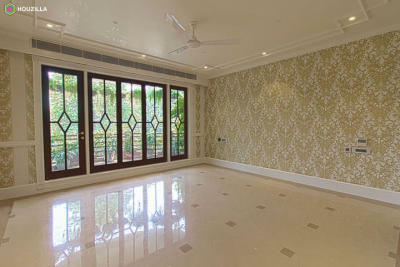 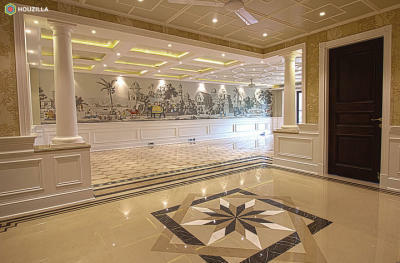 Using our own team, we executed extensive designs on marble flooring, detailed POP ceilings, MDF wall panelling. 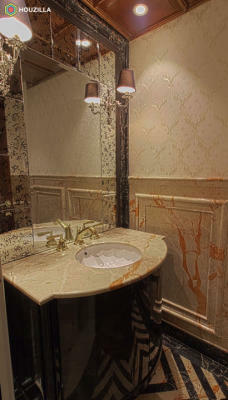 Subtle wallpapers were used to highlight extensive use of mouldings. 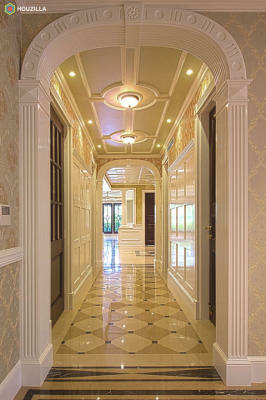 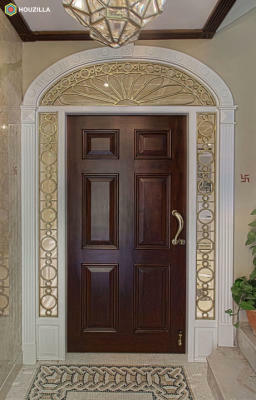 No detail was overlooked resulting in an ornate yet classical house.